Looking for a new fragrance this season? Here are some at the top of my list. 1) Golden Temple Effusion by Sue Devitt, $65 (1.7 oz) - this Eau de Toilette is inspired by the early-morning mist rising from Thailand's bamboo forests. Its delicate oxygenating essence comes from Thai healing botanicals - deep rainforest woods, wild lily and exotic red berries. 2) Thymes Red Cherie Cologne, $33 (1.75 oz) - a sweet and flirty scent, enriched with vitamin E, calming passion flower extract and restorative cherry extract. 3) Bond No.9 - Madison Square Park - this downtown Eau de Parfum is my favorite of all the Bond No.9 fragrances. 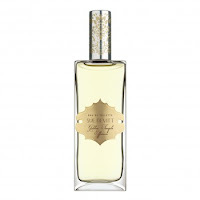 Has notes of grape hyacinth, prairie dropseed, red leaf rose, red hunter tulips, teakwood. 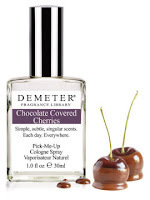 4) Demeter Fragrance Library consists of 250 fragrances inspired by real life objects and experiences. One of my favorites is Between The Sheets, inspired by the cocktail with an exotic and alluring blend of mango, guava, passion fruit, orange liquor, lemon juice and rum. Chocolate Covered Cherries is next on my list to try. 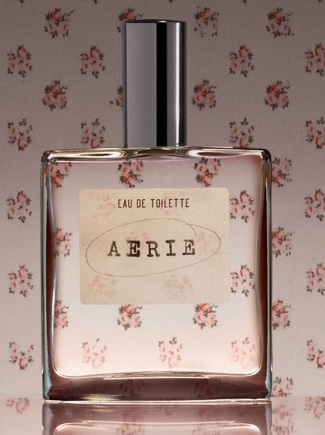 5) Aerie Eau de Toilette, $39.50 (1.7 oz) - a combination of sparkling pomegranate, soft peach and fresh picked freesia.